The viola da gamba was a central instrument in European music from the late 15th century well into the late 18th. 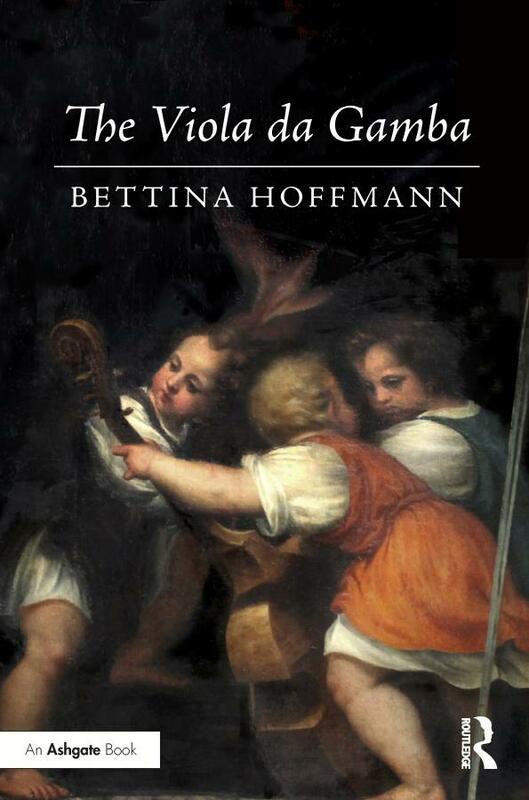 In this comprehensive study, Bettina Hoffmann offers both an introduction to the instrument -- its construction, technique and history -- for the non-specialist, interweaving this information with a wealth of original archival scholarship that experts will relish. The book begins with a description of the instrument, and here Hoffmann grapples with the complexity of various names applied to this and related instruments. Following two chapters on the instrument's construction and ancestry, the core of the book is given to a historical and geographical survey of the instrument from its origins into the classical period. The book closes with a look at the revival of interest in the 19th and 20th centuries. I.1 What exactly is a viol? I.2 What is the viol called? I.3 What are the instruments of the viol family? I.4 How is the viol tuned? I.5 What does the viol sound like?